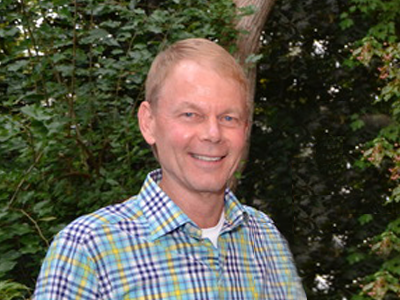 Senior Vice President; Brunswick Corp.
John is also a physical-fitness enthusiast, cyclist, and distance runner having run the Chicago Marathon as well as numerous Half- marathons. He loves to write sports stories, read the Wall Street Journal and loves his Starbucks Coffee in the morning. Ryan D. Swadley, is the Co-Founder and Chief Innovation Officer of Didgebridge. His background begins from founding Paladin, Inc. an award winning digital agency in 1998. He is a nationally recognized digital and mobile marketing expert with a focus on interactive video. Ryan has been a speaker and leader in the digital world since the late 1990’s. 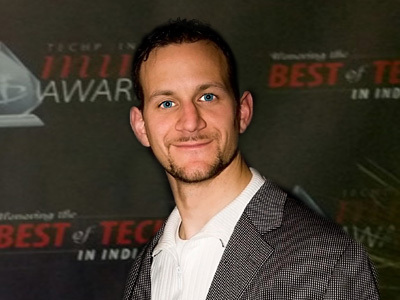 Ryan has the distinction of being honored as one of Indiana’s Top 10 business professionals in technology under the age of 40, and receiving the prestigious “Indy’s Best and Brightest” award in the State of Indiana for 3 consecutive years. Ryan has managed the strategic direction of client’s new media projects in a variety of industries from: tourism, healthcare, retail, social media and non-profits. Clients he has worked with include: Procter & Gamble, IBM, SAP, CVS, Consumer Goods Technology, Nielsen and more. 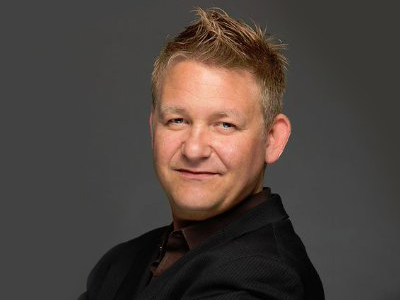 Over the years, he has developed a reputation of leading new online innovations and creating cutting edge marketing plans for clients that deliver results. Ryan is also a physical-fitness enthusiast and artist, he plays basketball, works-out and loves to plays the guitar when he is not dreaming up new creations to change the world. Wesley Blake Wong M.D., M.M.M., is an experienced physician executive with over 30 years of clinical practice and physician leadership. He has a demonstrated experience in clinical practice along with advancing roles and responsibilities in hospital and healthcare systems, medical management and the managed care industry. He recently served as Tandem Hospital Partners as VP, Medical Director and Managed Care in addition to serving as the CMO for the St. Vincent Neighborhood Hospitals in Indianapolis, IN. Dr. Wong is a Board-Certified Neurologist with additional boards in Pain Management and Electrodiagnostic testing and Neuromuscular Diseases. He also completed a Masters in Medical Management. He received his medical degree at the University of Oklahoma Health Sciences Center and completed his Neurology residency at Indiana University. He went on to complete a fellowship in Neuromuscular Diseases at the Medical College of Georgia. Subsequently, he developed an interest in physician executive leadership and received a Master’s in Medical Management from Tulane University and the American College of Physician Executives. For more than twenty years he maintained an active clinical practice in Neurology, neuromuscular diseases and pain management. 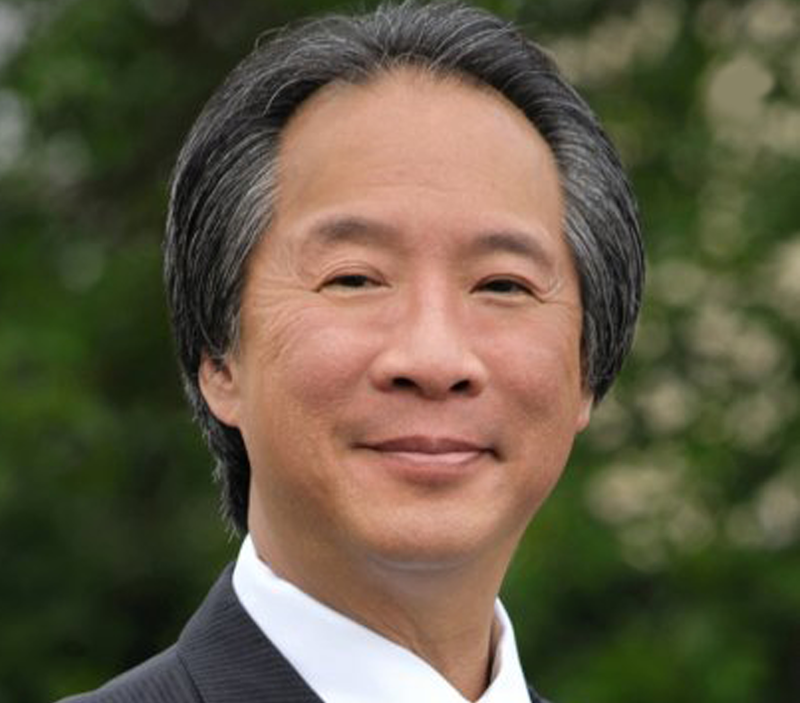 Previously, Dr. Wong served as the Chief Integration Officer for Community Health Network, Indianapolis Indiana and while at Anthem Blue Cross and Blue Shield he served as Regional Vice President, National Accounts Central Region. While at St. Vincent Hospitals, Indianapolis, he served as the Executive Director for the Neuroscience Service Line. In addition, he served as Medical Director for the Medical Specialties Services Line, and Medical Director of the John S. Marten Pain Center and Complementary Medicine. He also served on the Ascension Clinical Excellence Team. Additional work with Ascension also included leading the Medication Safety Advisory Council (MSAC) for Ascension Health being responsible for developing definitions of medication error, establishing common reporting systems, detection of errors and achieving clinical measurements aimed at reducing medication errors and harm across 62 acute care hospitals. Responsible for the development and establishment of medical staff and clinical services in a Micro- Hospital system (St Vincent Neighborhood Hospitals) consisting of eight micro-hospitals. Roles and responsibilities focused on the integration of employed network physicians, independent physicians and clinical services integration. Managed contractual agreements with independent physicians such as professional service agreements. Served on Physician Executive Leadership Team, which led network quality outcomes and improvement efforts as well as Accountable Care initiatives. Clinical account management for Anthem National Accounts in the Central Region (IN, OH, KY, WI and MO). Participated in Finalist Sales presentation and RFP proposals. Participate in enterprise and national efforts in Quality and Pay for Performance initiatives. Serve on Anthem WellPoint Medical Policy and Technology Assessment Committee. Medical Director Managed physician reviewers in Indiana and Wisconsin. Led development and implementation of WellPoint’s approach to Preventable Adverse Events as Co-Chair on the WLP Preventable Adverse Events Review Committee. Directed Medical Management for State of Indiana. Managed Medical Management physician reviewers. Participated in Pay for Performance and Quality Improvement initiatives. Awarded US News and World Report Top 50 Best Hospital – Neurology and Neurosurgery programs in 2001, 2002, 2003. Awarded HCIA-Sachs Institute award for 100 Top Hospitals, Stroke Benchmark for Success: Acute Stroke Team, 2001. Awarded HCIA-Sachs Institute award for 100 Top Hospitals for Critical Care Unit in 2001. Co-chaired Ascension Health Medication Safety Advisory Council (MSAC). Specialized in Adult Neurology, Pain Management and Neuromuscular Diseases. 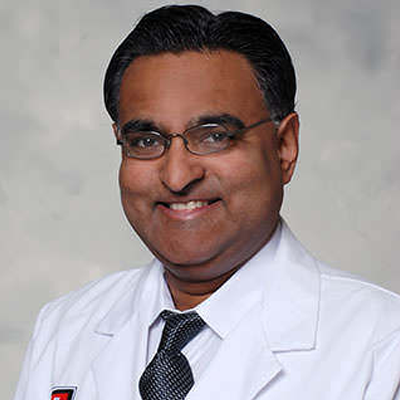 “Integrating Complementary Therapy and Pain Management,” Oncology Pain Management, 1999, Wong, W., Simo, S.
Dr. Atif Zafar is a board certified internist in practice in Indianapolis as a hospitalist for a level-1 trauma center. He has 25 years of experience in clinical trials and healthcare IT. He was part of the team at AHRQ that led the development of the National Health IT web resource – www.healthit.ahrq.gov. He also served on the boards of several peer-reviewed national medical journals and was on the team during President Bush’s term that delegated the distribution of $100 million in grant funding for the establishment of nationwide electronic medical record systems. He has secured more than $18 million in grant funding throughout his 20 year academic career at Indiana University and authored more than 30 peer-reviewed research papers and a book chapter. Subsequent to his academic career he pursued an entrepreneurial life, being the founder of 3 startups, successfully funding all of them. Now he splits his time between a nocturnist position and entrepreneurial activities. He makes his home in Carmel, Indiana. Besides being the co-Founder and CEO of Software Engineering Professionals (SEP), one of the largest and most tenured IT development firms in the region, Jeff has been quietly involved in a number of ventures. Previous to forming Frontega within SEP, he was involved with several product development and venture partnerships through Vigilance Medical Technologies and direct SEP investment. These include Patient Guard, MIB Device Manager, Optical Vitals, Theron, EnerGenuity and Medivative Technologies. 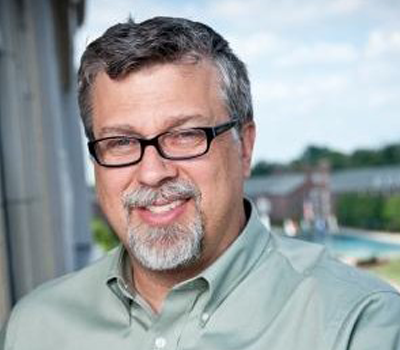 Through Frontega Jeff oversees two Portfolio companies: CardboardIT and NeedsGap. Jeff is also personally invested in several Indiana based IT startups. 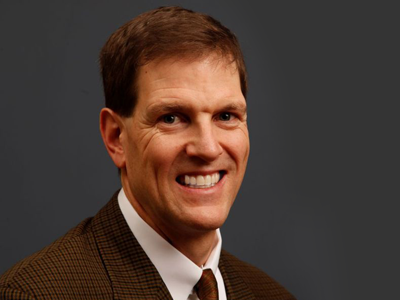 Doug Rammel is VP of Strategic Planning focused on Healthcare at Didgebridge. His experience comes from working closely on business development and strategies for growth with some of the leading medical centers and doctors in Neurosurgery. He is also the President and CIO of Synapse Operational Systems and Solutions (SOS2), a consulting firm that he formed 12 years ago. Synapse provides strategic planning, capital formation, technology and operational consulting services to entrepreneurial and established firms in the retail, consumer goods, healthcare and software services industries. Previously, Rammel helped form the Sports Licensed Division (SLD) of The adidas Group (formerly OnField Apparel / Group Athletica, LLC, and previously LogoAthletic / Logo7) as the VP, Information Systems, Technology, and Integration Operations. SLD is the fully-owned subsidiary of The adidas Group that is the exclusive licensee, designer and manufacturer of on field, on court, on ice and on pitch apparel and accessories for both players and fans of the National Football League, the National Basketball Association, the National Hockey League, Major League Baseball, Major League Soccer and the teams of the National Collegiate Athletic Association and NAIA. SLD was formed out of the merger of adidas and Reebok International into The adidas Group in March 2006. Prior to joining Reebok, Rammel worked in healthcare and served as CEO for Associated University Neurosurgeons, SC in Peoria, Illinois, while founding and organizing the Illinois Neuroscience Institute in Peoria and the Quad City Neurological Institute in Moline, Illinois and Davenport, Iowa. Before moving to Peoria, Rammel worked in Cleveland, Ohio for The Cleveland Clinic. John Memarian has more than 30 years of diverse experiences in healthcare. John’s background and experiences include roles as a practicing clinician, hospital administration, adjunct professor, professional sales & marketing, healthcare consultant, and industry guest speaker. This has amalgamated into his recent executive positions in international business development with various mid-market and start-up companies. As a consultant, John has worked with various hospital systems across USA and the globe including those in major markets, as well as rural hospitals and health organizations in underserved markets. In the past 5 years in his role as president of technology companies, John has traveled the world and had opportunity and pleasure of meeting and learning from healthcare professionals and policy makers in ministries of health organizations in both developed and emerging markets. Besides the actual work experience and trainings in fields of interventional cardiology, cardiothoracic surgery, and trauma, John has earned advance degrees in Allied Health Technologies and Business Administration, accumulated with various healthcare credentials. Benjamin S. Hall is a graduate of Purdue University with a degree in Computer Graphics Technology with a sharp focus in Human Computer Interaction. He is one of the founding members of Didgebridge. His responsibility includes code writing, systems architecture, and the development of new, interactive products and solutions. Prior to Didgebridge Ben’s experience includes—working for Project Media where he produced interactive titles for Exact Target/SalesForce, Eli Lilly, Allison, Rolls Royce, Hill-ROM and Guidant. He was also responsible for engineering complex interactive solutions involving networked video-on-demand, database driven networked kiosks, database driven CDs, real-time 3D interactive media and fully functional stand-alone applications. His greatest accomplishment perhaps is in the creation of the Money Bus – a database driven, networked, mobile classroom that teaches children the responsible use of money involving interactive games centered on a fictional bank and integrated devices such as magnetic card readers, bill acceptors, video kiosks, game controllers, and other custom-built, integrated electronics. He has since expanded on his previous expertise into web application development and software engineering where he integrates multiple systems into data-driven, interactive web sites and innovative online and offline software applications. He has strong development skills using the Microsoft .Net framework, SQL Server and Oracle Database systems and web service integration and development. Ben has also received an award in the State of Indiana for software innovation. Tim Richardson is dedicated IT professional with 18+ years combined experience as a leader, architect, developer and support technician in the higher education, casino and automotive industries. Specializes in designing and building solutions from the ground up to support an organization’s objectives, managing solution lifecycles from conceptualization thru operationalization, while acting as a mentor and coach to support individuals’ professional development. An ethical and empathetic leader, who as a role model gives personal consideration to support the needs and goals of others. A hard-working and visionary, who considers other’s ideas and builds upon them. Patient and poised in challenging situations. Very knowledgeable in the field of technology who provides creative solutions for improvements and to support business initiatives. Open minded and supportive toward the ideals and goals of others. Focuses on people and not just the technology or the process. Able to bypass micro-managed environments by cutting through the red tape. 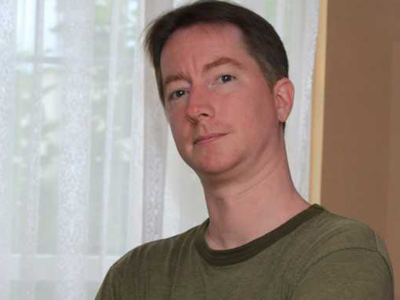 With 18+ years experience in the technology space, working in the automotive, hospitality and high education industries, Tim has taken on roles such as Interim CTO, technical architect, software engineer, system manager, application development manager, business analyst, project manager, application developer (C#, VB.NET, PHP and JAVA) and technical support technician. Tim has a B.S. in Computer Information Systems Management and an MBA from Purdue University. He has also completed an International Business Practicum from Purdue University and is a Leadership Scholar, completed through Kellogg School of Management at Northwestern University. Matt Klein is a seasoned entrepreneurial executive with a unique combination of skills that span marketing, digital media technology and software engineering. His last 12 years were spent starting, managing, and leading professional services companies focused on advancing the business goals and objectives of middle-market and fortune 500 companies through digital media marketing technology and consulting. Matt has advanced the digital and mobile capabilities for brands such as Staples, Verizon, The Libman Company, Brunswick and Jimmy Johns. *Founder of Generator a digital marketing agency, in partnership with Magnani Continuum Marketing. *Founder of Fuor Digital, digital marketing & on-line media planning/placement/buying—partnership with Kelly, Scott, Madison. *Founder of Barnstar Ventures—brand strategy & digital marketing consultancy. Also, provides “Seed-Capital” financing to early stage companies. *Considerable skills/experience in all Microsoft & Google services, and software tools. Hank Kogan serves as Vice President of Brand Strategy for Didgebridge and is a founding partner and shareholder. 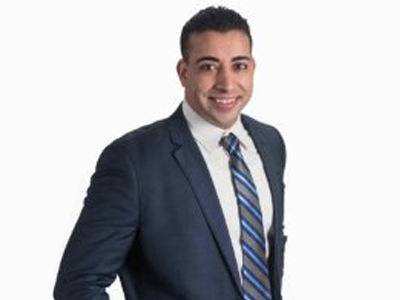 He is also a management consultant based In Chicago, IL and head of Meridian Marketing Services working with established domestic and international consumer products companies and start ups to provide consultation and support with go to market strategic planning, advertising, marketing, retail strategies, and product development. 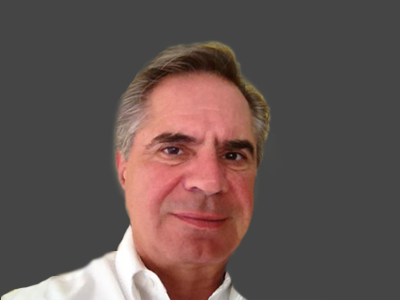 Mr. Kogan has more than 35 years of experience in domestic and international advertising, marketing, sales, and general management in a broad variety of consumer products areas including household products, electronics, food, paper, and beauty products. Prior to founding Meridian Marketing Services Mr. Kogan served as Household Grocery Products General Manager with profit center responsibility for Brand development, management marketing, and sales in addition to serving as Vice President of Strategic Marketing for the Alberto Culver Company. Prior to Alberto Culver Mr. Kogan also worked at global advertising giant Leo Burnett Company starting in Media planning and buying and progressing to senior account management positions with major Brand responsibilities for household names like Maytag, Memorex, Star Kist Foods, Procter & Gamble, and others. In addition to U.S. responsibilities Mr. Kogan managed and coordinated the International advertising expansion of Agency Procter & Gamble Brands in the Beauty, Detergent, Bar Soap, and Paper categories. 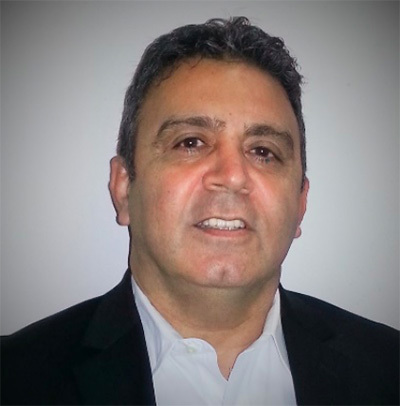 Mr. Kogan earned an MBA in Marketing and Finance from the University of Chicago Booth School Of Business and a Bachelor of Arts Degree in Humanities from the University of Wisconsin, Madison. 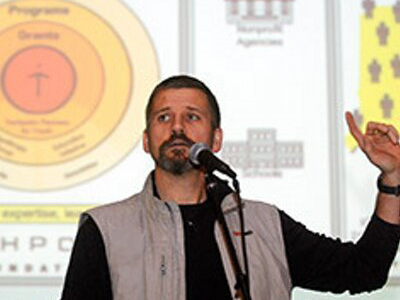 James J. Olecki is the Founder and Chief Executive Officer of J2O Advisors, specializing in conflict resolution, crisis prevention and reputation management. For nearly 20 years, Mr. Olecki has served as a trusted advisor to global CEO’s, Boards of Directors, celebrities and government officials. Previously, Mr. Olecki was Chief Operating Officer of Teneo Strategy. In this capacity, Mr. Olecki focused on solving the daily challenges facing Fortune 100 CEO’s and Boards of Directors. Mr. Olecki served as the lead advisor and senior strategist to the firm’s largest global clients across a variety of industries. He also led Teneo’s global investor relations and shareholder activism practices. Mr. Olecki has extensive experience effectively managing global corporate communications, transaction communications, corporate restructuring, investor relations, corporate reputation management, and he specializes in media and reputation management training to senior executives and high profile personalities. Prior to going Teneo, Mr. Olecki was the Director of Global Communications at Ally Financial, formerly GMAC during the time it received bailout funds from the U.S. government and rebranded its corporate image. Mr. Olecki was responsible for the company’s financial communications as well as communications activities for its mortgage business an international operations, and served as the company’s primary spokesman. of the largest and most notable IPO’s in the last decade. 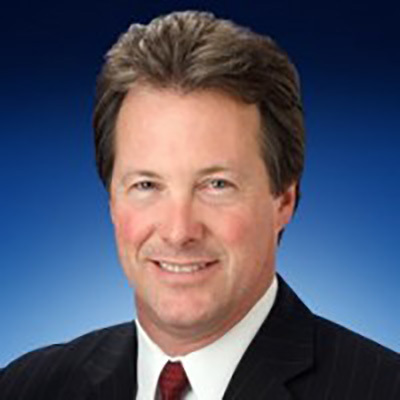 Earlier, Mr. Olecki served as an executive at The Ruth Group where he co-led the firm’s technology group specializing in semiconductors, software and telecommunications sectors. Mr. Olecki began his career as a research analyst at Smith Asset Management. Robert Larsen serves as Vice President of New Business Development and Marketing for Didgebridge and is a founding partner and shareholder. 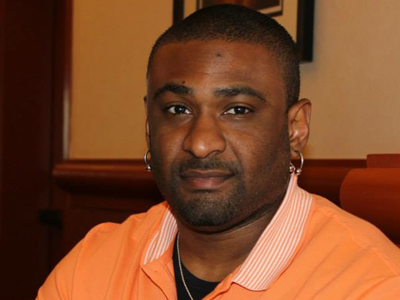 He is also co-founder and managing partner of the CLOR Group, a management consulting firm based in Chicago, IL. The CLOR Group advises consumer product and services companies in the areas of strategic planning, marketing, sales, mergers and acquisitions, product design/development, international business development, distribution and growth capital. Mr. Larsen has over 25 years of experience in general management, marketing and sales with a variety of high profile consumer and industrial product companies. Prior to co-founding the CLOR Group in 2005, he served as Chief Marketing Officer of Norwood Promotional Products, a $500 million manufacturer of advertising specialty items where he managed the company’s global marketing, business development and product design/development functions. Norwood Promotional Products was ultimately sold to the French conglomerate Societe BIC SA. Prior to joining Norwood, Mr. Larsen served as Executive Vice President of Norcross Safety Products, a $450 million global supplier of personal protective equipment. Larsen was one of three founding members of the NSP senior management team and oversaw the corporation’s marketing, sales, strategic planning, product design/development and distribution functions – in addition to being responsible for the structuring and global integration of five acquisitions over a seven-year period. Norcross Safety Products was ultimately sold to Honeywell International. Mr. Larsen also spent five years (1991-1995) at K-Swiss, a leading athletic footwear and apparel company based in Los Angeles, where he served as Vice President of Marketing and Product Design/Development. He also held senior management positions with Hind Sportswear (performance athletic apparel) and AMF (multinational leisure conglomerate). Mr. Larsen earned a MBA in Marketing from the Anderson School of Business at the University of California and a Bachelor of Arts degree in Sociology from the University of California. Robert and his wife, Martina, live in Chicago where they enjoy their passions for golf, fine food and travel. Peter brings over 25 years of sales, marketing and general management experience in consumer packaged goods, with a unique combination of major corporations and entrepreneurial success throughout his career. As CMO for major manufacturers, Peter has been responsible for a number of new product introductions and managing national advertising budgets…he only wishes Didgebridge metrics technology was available sooner, so he would have known which 50% of his advertising was effective! As an entrepreneur, Peter has developed new business opportunities from start-up through to national distribution, culminating in successful divestiture to reward private equity investors. As Managing Partner with CLOR Group LLC, he has continued to assist both entrepreneurs and major corporations. Utilizing his vast industry experience and key retail relationships, Peter brings clients the professionalism necessary to develop and successfully launch new products, gaining vital distribution with the national chains to form the basis for rapid national expansion. Peter is Canadian by birth and holds a Bachelor of Commerce from Concordia University (Montreal). Moving to the U.S. in 1990, Peter now resides in Cincinnati. 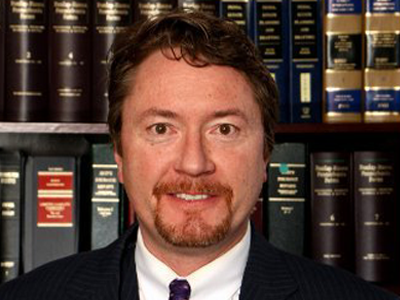 Calvin has been practicing law for nearly 20 years with a global focus. He has completed deals in over 100 Countries to facilitate the rapid expansion of growing companies. Aside from his law degree, Calvin also has a B.S. in Economics from Pennsylvania State University and an M.B.A. in Finance from Villanova University. His extensive financial background, combined with almost 2 decades of legal experience enables him to quickly identify optimal areas of global growth for companies based upon their product line. Amine is the President of the Middle East/North Africa (MENA) Region. He is fluent in Arabic, French, Spanish and English. Territories: Europe, Middle East/North Africa (MENA) regions. 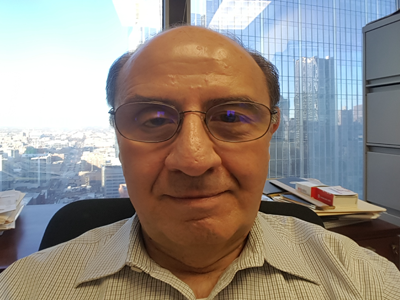 Fluent in 4 languages (Arabic, French, Spanish and English) and with a Masters in International Business, Mr. Belahbib has helped bridge the gap between cultural/geographical differences while growing and expanding McNulty-Re group’s Global footprint. He specializes in managing the commutation negotiations, reinsurance brokerage, collection activities and advises on claims coverage issues. Proficient knowledge in Takaful and other regional principles. Actively attending and speaking at reinsurance conferences around the globe to help close the gap between cultural differences and understanding of previously written (“Legacy”) treaties and advise on current and future reinsurance trends. Mr. Belahbib has dedicated the last 7 years to servicing the Global reinsurance market and finding solutions to today’s and tomorrow’s issues. 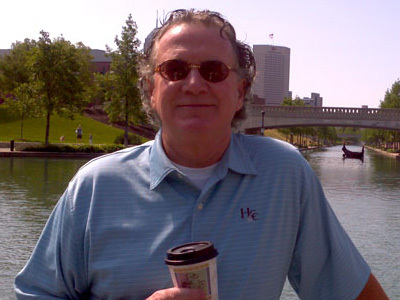 Tim Harvey serves as an Executive Financial Advisor for Didgebridge and is a founding partner and shareholder. He is also the Chief Financial Officer at Scale Computing in Indianapolis, IN. His consulting firm, Penn Street Advisors, LLC, helps innovative technology companies define their vision, outline their business strategy, develop financial models, and prepare for investor discussions and funding. In addition, Tim has Senior Level Corporate Finance background from Silicon Graphics,Inc in Mountain View California. Mr. Harvey has 25 years of experience in finance and operations with a variety of technology companies, primarily in the Silicon Valley and New York. From 2008-2010, he served as the Chief Financial Officer of Angie’s List, Inc. (NASDAQ: ANGI), where he was responsible for all aspects of finance and accounting, as well as overseeing the legal, HR, and facilities functions at the company. Prior to joining Angie’s List, Mr. Harvey was the Vice President of Planning for WebEx Communications, acquired by Cisco Systems ($3.2B). At WebEx he was responsible for all financial planning and analysis activities, as well as strategic planning and investor relations. During his tenure, Mr. Harvey was assigned as the liaison executive from WebEx for the post-acquisition integration with Cisco. Before his posting at WebEx, Mr. Harvey held a variety of executive roles in finance and operations at VERITAS Software, now part of Symantec ($13.6B) and Silicon Graphics Inc. (SGI). These include leadership positions in investor relations, financial planning and analysis, and international controllership. Mr. Harvey also spent seven years at International Business Machines, from 1989 through 1995, in various management roles in financial planning, pricing, and accounting, as part of IBM’s World Trade Group. He started his career in the New York Practice office of Deloitte, Haskins & Sells (now Deloitte LLP). 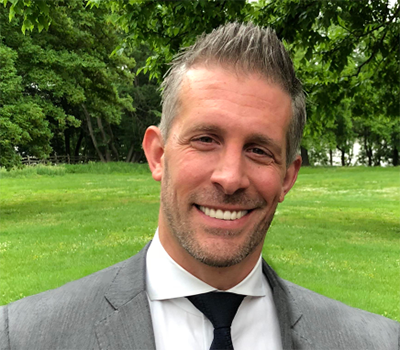 Mr. Harvey earned an MBA in Finance from New York University’s Stern School of Business and a Bachelor’s degree in Government from Wesleyan University in Connecticut. He is currently on the Board of Directors of The Little Red Door Cancer Agency in Indianapolis, where he lives with his wife and twin sons. Reach your customers 1:2:1 with engaging content while respecting their need for privacy. Didgebridge has a history of creating innovative solutions and products for our customers. Didgebridge has developed a private platform off of the public internet ecosystem. Create private 2 way rich media experiences across any form of customer touchpoints.